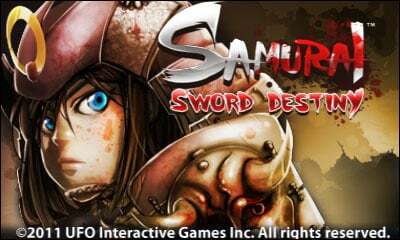 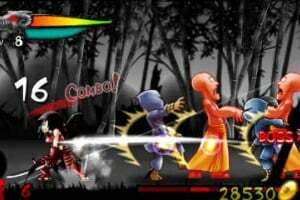 Samurai Sword Destiny is a character action game that will challenge players of all levels. 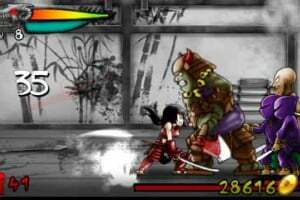 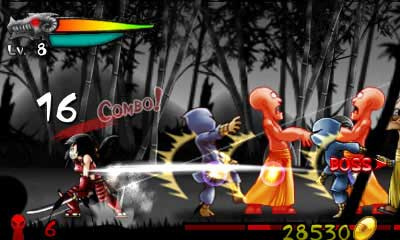 You control a deadly female samurai, Akane, with a single goal in mind: to find and bring her missing elder brother home. 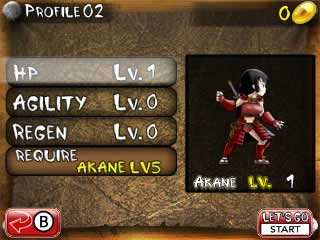 On Akane’s quest, she will encounter deadly ambushes, invade enemy castle rooftops, and square off against seemingly indomitable opponents. 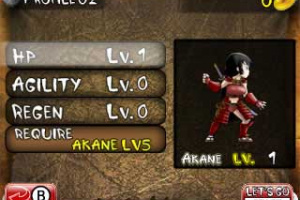 With the help of dozens of upgrades available to enhance her fighting abilities, Akane just might have a fighting chance against the forces that stand in her path! 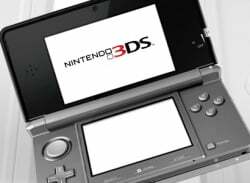 Seeing as how there's no review yet you can head over to the forums to check out people's impressions of it. 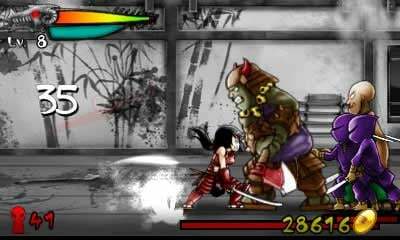 It's not a masterpiece of a game, but it looks good in 3D and it's a fun brawler, if your into that sort of thing.